I hope they catch these two bums! 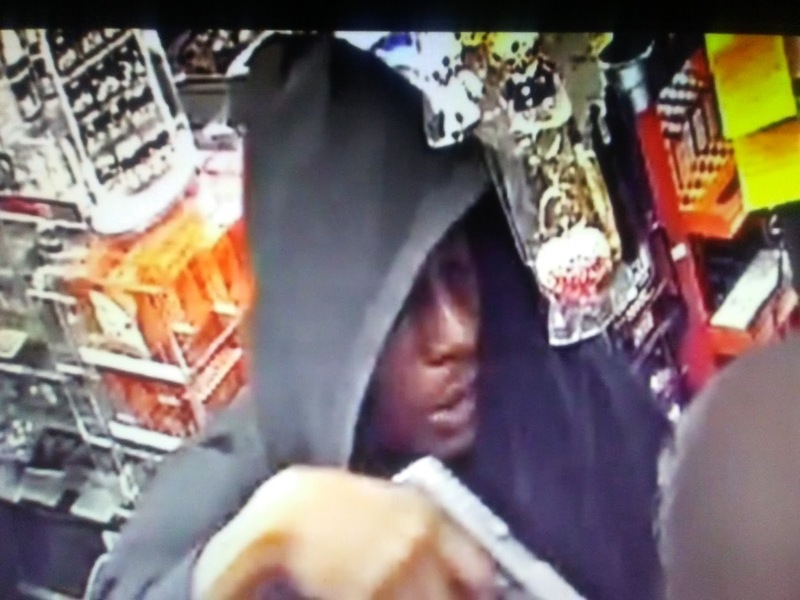 NBC reports police are trying to find two men they say tried to rob a Garland convenience store and killed the clerk. Shortly before midnight Saturday night, Garland officers were flagged down by a customer who walked in after the attempted robbery and saw the victim on the floor inside the Exxon gas station on the corner of Broadway Boulevard and East Oates Road. Officers found the male clerk inside shot and killed. Police identified the victim as 35-year-old Manish Panday of Mesquite. Friends and family say Panday leaves behind a wife. She is five months pregnant with the couple's first child.